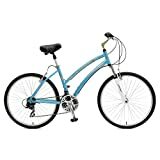 The Victory Cross Country Comfort Bicycles are perfect rides for the casual user who wants a bike that allows for comfortable positioning while remaining lightweight. 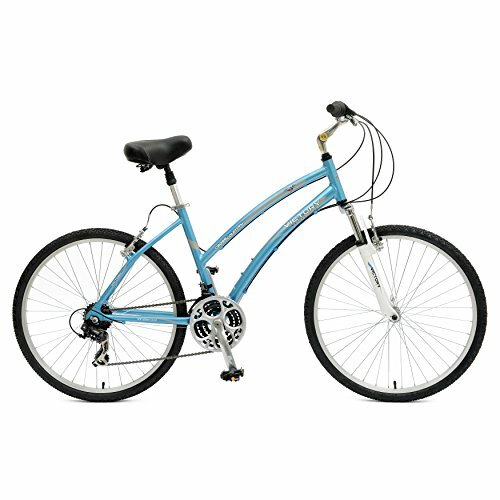 Smooth tires, a suspension fork and Shimano components make for the perfect compliment to your daily ride. 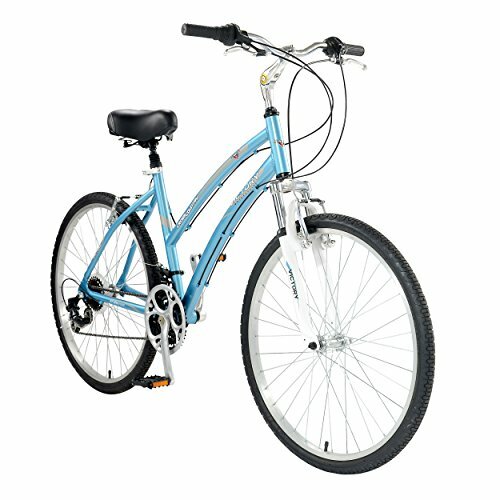 This bike features a suspension seat post, comfort saddle and an adjustable stem.